It just all stacks up so well for Hannibal. This case, the Lost Boys, hitting Will so squarely in the chest as he is caught in his need to help Abigail survive and recover, plays right into Lecter’s hands. Using his anger at being unable to help the boys, Hannibal convinces Will that it is indeed his duty to help the daughter of Garret Jacob Hobbs. When Hannibal tells Jack that Will needs to associate his own childhood with this case, Jack takes this to mean that it’s going to be an anchor that can save him. In reality, it’s an anchor that will weigh him down, and keep him exactly where Hannibal wants him. Hannibal is doing to Will and Abigail exactly what the “new” mother is doing to the boys in this episode. Telling them that the people they are being told to trust aren’t the ones they should. Telling them they have to make their own way, make their own decisions, even if they run counter to practically everyone else’s advice. Binding them to himself, he makes them dependent on him, completely. He alone understands them. He alone can help them. He lets Will become Garret Jacob Hobbs, he lets Will tell him that he feels guilty for Marissa’s murder — because that’s exactly what he needs. All these little pieces of the puzzle… now, in retrospect, we know that Hannibal has been collecting the evidence necessary to convict Will Graham of his own crimes, if necessary, from the very beginning. Creating lapses in Will’s schedule, creating windows of opportunity, planting the seeds of feelings and emotions that Will will later be incapable of distinguishing from his own. It’s a piece of art. In this episode, Will tells Hannibal that he knows who he is. But we all know that, one day, he will beg Hannibal to define who he is in his stead, because he won’t be able to anymore. 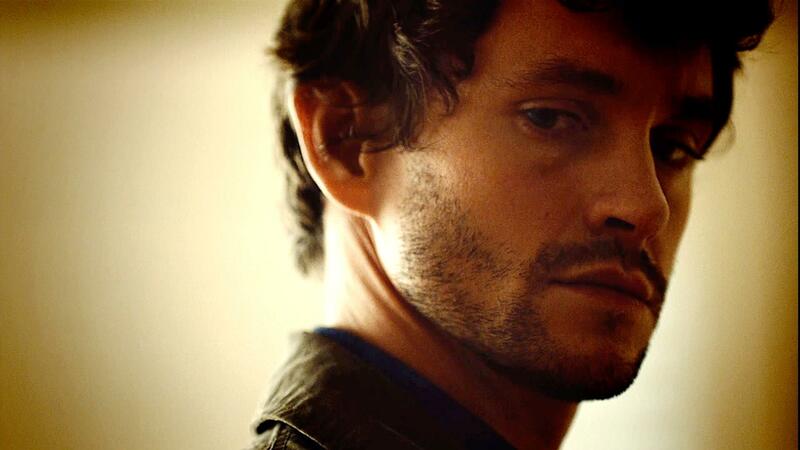 That’s what Hannibal is laying the foundation for: shaping Will, moulding him, defining who Will is going to become. And so far, Will has been nothing but the lamb being led to slaughter. Hannibal so cleverly a combination of the boys’ and Will’s own experiences to tangle him in a web that will isolate him from effective help. By furthering, in Will’s mind, the idea of being an outsider, a freak, someone distrusted and neglected by the people he couldn’t choose, he binds him closer to him. The team assigned to Will is the family he couldn’t choose, the family that Jack chose for him. The family Will can make is right there in front of him: Hannibal and Abigail. Alana stands apart from these two families — Will wants to be with her, but she keeps her distance. Alana is right in so many of her insights concerning Abigail, but even she cannot foresee what’s coming her way: the betrayal of her trust in Hannibal Lecter. They’re friends, and this friendship blinds her. Who would mistrust Hannibal, after all? In a case of difference of opinion, both Jack and Will choose to pick the opinion that best suits their agendas. 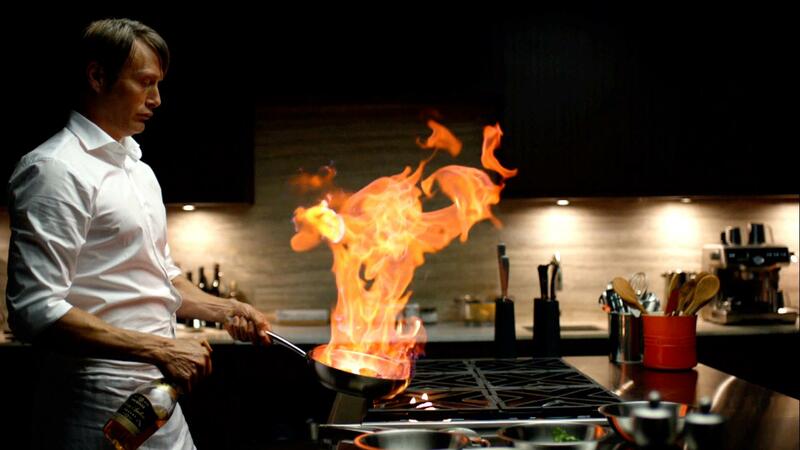 Hannibal attempts to drive a wedge between Will and Alana by countering her opinion with his own, knowing that Will is not going to side with him out of sound judgement, but out of guilt and the desire to help Abigail. Subjectively, Alana will remain one of Will’s best friends, but he will disagree with her psychologically — at least where Abigail is concerned. By refusing to believe that Abigail helped her father, Will is set to become alienated from Jack. It’s little things, neither of these conflicts are going to escalate immediately, nor are they going to undermine each relationship completely — but just enough to cause damage. At least that’s the plan… it might just turn out that Hannibal is underestimating some certain players on the board. This episode, it is, again, Beverly who reaches out to Will, who bridges the gulf between the team and the family of strays. Nature versus nurture, if you will. Psychological trauma is an affliction of the powerless. I want to give you your power back. Hannibal is nurturing Abigail to be his surrogate daughter — will he try to drive both her and Will to share his vision of the world? To kill? To eat the rude? By telling her this, by telling her he is helping her regain control over her life, he will make her feel as though her decisions are her own, not guided by him. He knows she will recognise the coercive hold her father had on her, but he speculates that she will not resist the persuasive force of her guilt. Regaining control over her life — that’s what all of them are promising her. Alana and the nurses, Will, and Hannibal. Hannibal is offering her the shortest route. That, on top of the fact that she feels bound to him by their mutual secret-keeping… she’s a sitting duck. At least for now. PreviousElementary: All in the Family. Next“Who Would He Bother Protecting?” — Sherlock: His Last Vow.